The maker trend meets the toy box with another way to combine creative play and product customization. Autodesk, the graphic art and design software company, today announced that it has entered into a pact with toymaker Mattel to augment its toy line with 3D design and printing tech. The initiative seeks to offer immersive play “experiences” by mixing real-life toys with digital creation tools. A series of apps is now in the works that will let users create, design and customize their toys, and then use 3D printing technology to make them real. Autodesk’s 3D design and 3D printing apps will work with Spark, the company’s open 3D printing platform, to help boost creative play experiences for kids — and parents — setting up an interactive learning environment with fun apps. The Spark platform works with APIs and cloud services to optimize 3D models. There are no details as yet which toy lines Mattel is targeting for 3D treatment. 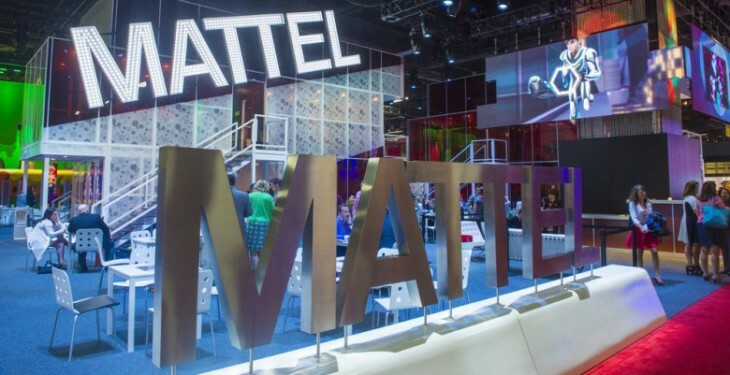 However, the companies said that the first new apps will launch in the second half of 2015 in conjunction with an online hub for Mattel’s 3D new printing initiatives. Published reports indicate that customers will not need to own 3D printers themselves, but can send designs out for printing. This is not Mattel’s first foray into the high-tech toy arena. Recently, the company also teamed up with Google to offer a brand new version of View Master with virtual reality support.